Health & Beauty Items (such as shampoo or lotion) that are not factory sealed. Unsafe Items: Beanbag Chairs, Hover Boards, Live Animals & Animal Habitats. Technology Items: Personal Computers, Laptops, Televisions & Outdated Technology. (VHS Tapes & Audio Cassettes are not allowed!) Movies must be rated G, PG, or PG-13 to be accepted. fur covered/hairy, overly worn or recalled items! We DO NOT have hard and fast rules on clothing beyond what we have listed above, meaning that items like vests, short/long sleeves and leggings (when combined with common sense) are welcome year round. We ask that for our spring events clothing be of spring prints/colors and lighter in weight. Likewise in the fall clothing should be fall prints/colors and heavier weight. There is always some cross over of seasons in PA so please use our guidelines and your best judgment when entering items for sale. QUALITY IS OUR PRIORITY! All items will be inspected for quality and seasonability. Items not meeting our standards will be returned or donated (based on tag designation). You can always call or send an email if you are unsure! Email us - we will help & clarify! 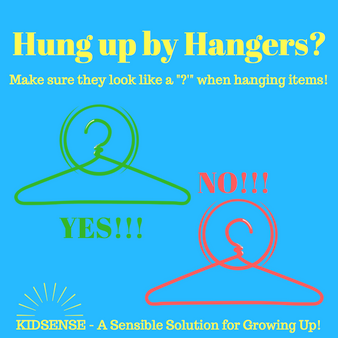 HANGING ITEMS are defined as ANY consigned item that is presented for sale on hanger, thus using hanging rack space with the exception of Halloween costumes which are excluded. unless there has been a previous quality issue! items be an issue for consignors. All consignor tags need to be printed on white card stock. DO NOT print your tags on plain white printer paper. ALL clothing needs to be brought to the sale on hangers. If you don't have hangers many stores will happily give you a free supply if they have them to give. Dollar stores often carry packages of them for sale as well. When hanging items make sure they look like a question mark (?) as you view the item from the front. You may securely bundle up to five items with one tag IF they are all the same size. (For example two tops and two bottoms that are all the same size that mix and match well can be bundled as ONE item with ONE price and ONE tag.) Items that are bundled only count as ONE item in our systems for the purpose of inventory limits. We highly recommend that sizes 6+ not be bundled unless they are a set, as we have found items in larger sizes sell better singly. Pants/Skirts/Shorts need to be hung on pant/skirt style hangers. They can NOT simply be folded over on a regular hanger. An alternative to speciality hangers is to pin the waistband to a regular hanger so the item hangs down while being secured and fully visible. 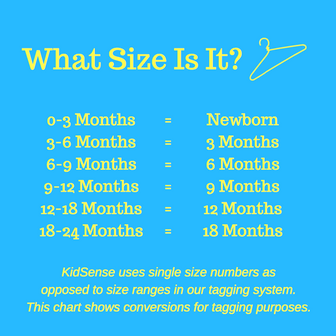 If your clothing item is not a child's size Newborn - size 18 it is a JUNIORS size and NEEDS to be one of the following brands. We accept girls Juniors sizes up to size XXL. We accept Young Men’s sizes up to size XXL / 38 waist (For less confusion among our shoppers we label young mens items as male “Juniors” as well.) Please keep in mind that girls Juniors sizes are typically odd numbers. 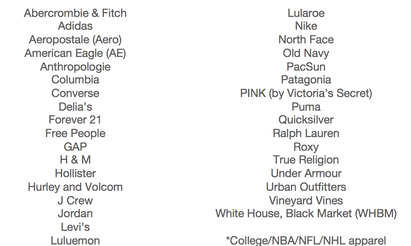 Should you have an item that is NOT one of the listed brands please reach out before tagging it. Our drop off inspectors will be trained not to accept juniors items unless they are on our accepted list for uniformity and AWESOME sell through. All Blu-Rays, DVD's and CD’s must be in their original cases. Blue Painters Tape works great for tagging books & puzzles without damaging the item! If you are attaching a tag with tape - do NOT tape over the barcode. Our scanners won't be able to read the tag meaning that we might not be able to sell your item. Items that rely on battery power to function need WORKING batteries installed so that customers can test the item functionality. Per our seller agreement consignors are responsible for checking any items they plan to sell for active recalls. You can easily check your items with the CPSP or at We Make It Safer. 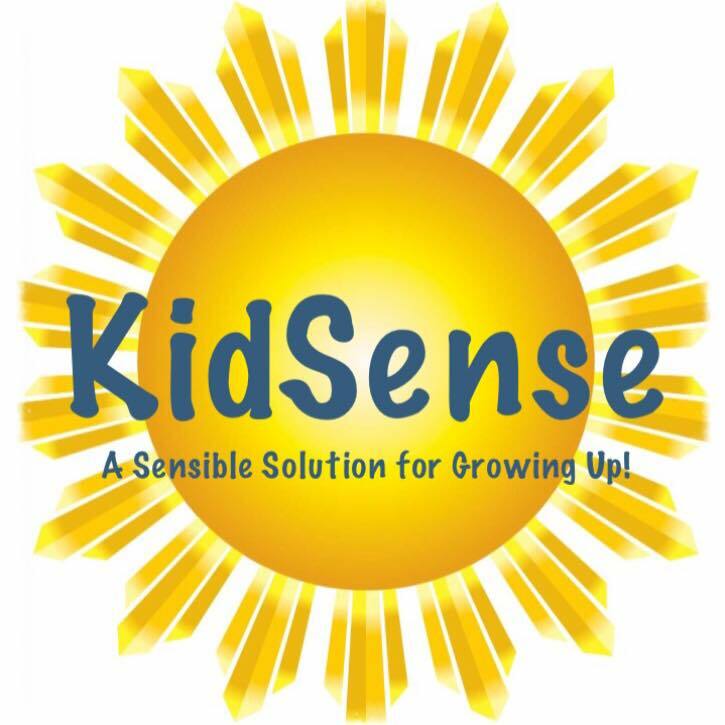 We have a consignor support group on Facebook titled "KidSense Consignor Corner". 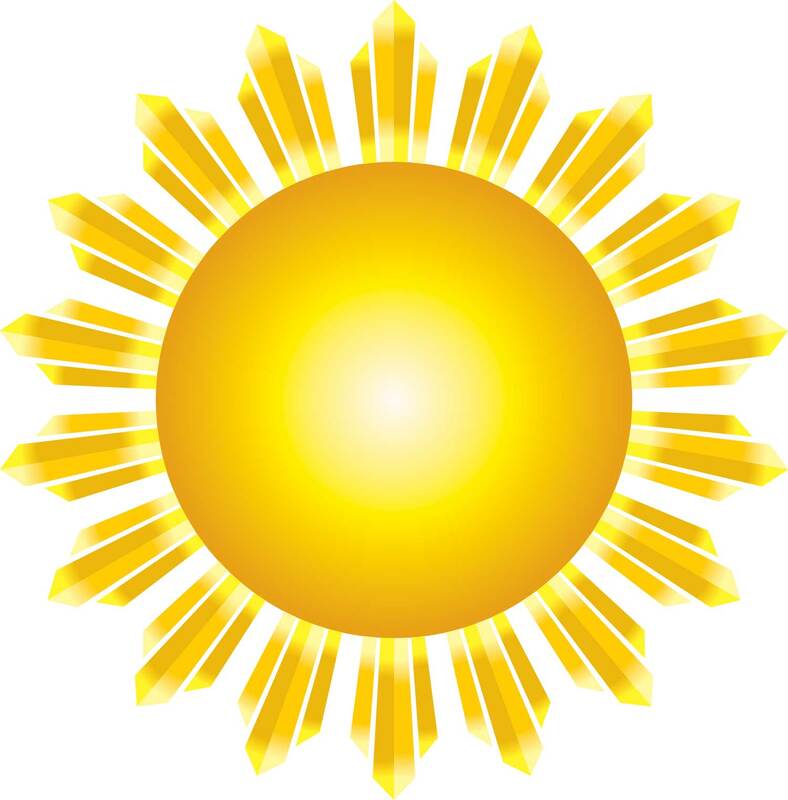 While we frequently post contests and interact in this group - any important information affecting all consignors will be posted to our website as well as communicated via email. If you are a CURRENTLY REGISTERED consignor you can request membership to this exclusive closed group. 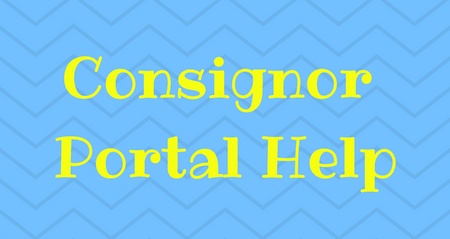 Emails with specific details regarding DROP OFF, PICK UP, VOLUNTEER SHIFTS and PORTAL SHUT DOWN are sent to consignors automatically at pre determined intervals. Please read these emails carefully - even if you have consigned with us before - as they often contain new and important information that you need to know! Still looking for help or guidance? Simply click on the appropriate guide below. 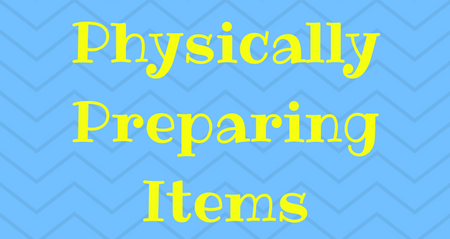 Want to know more about preparing items? Click above for pictures and videos. Need more help with the portal?